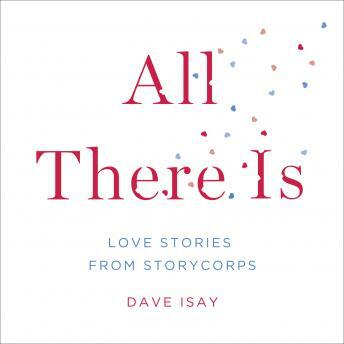 StoryCorps travels America, collecting and preserving the stories of our lives. Each conversation is housed in the Library of Congress, and many are broadcast on NPR’s Morning Edition, heard by millions of listeners each week. Told from the hearts, souls, and lives of individual Americans, these stories make us laugh, cry, think, feel, and know that we are all worth listening to and remembering.